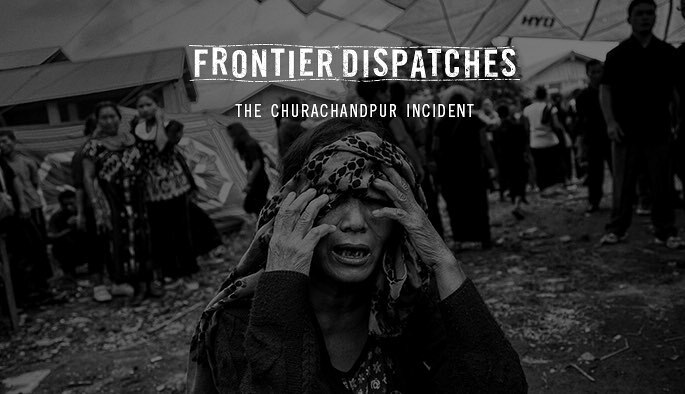 Frontier dispatches is a series of reportages from the peripheral areas of India and beyond. India’s northeast, connected to the mainland by a narrow strip of land called the chicken’s neck shares more than ninety percent of its border with Bhutan, China, Myanmar and Bangladesh. 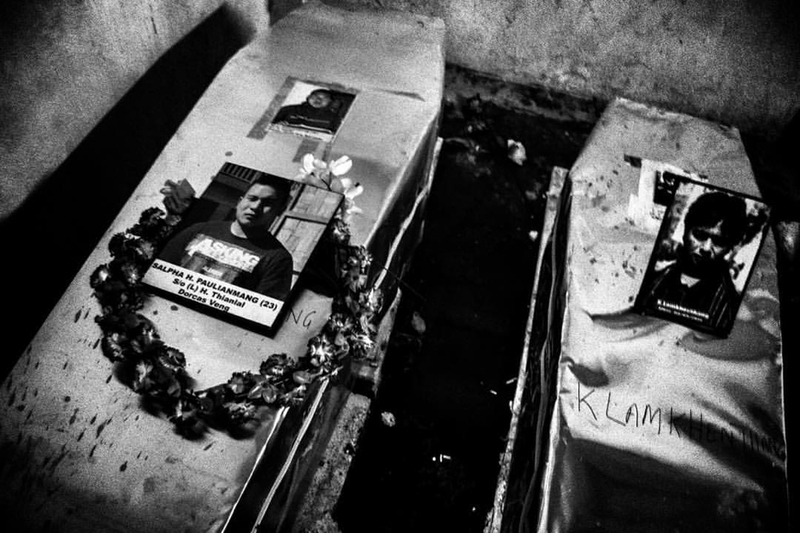 The region is a fragmented jigsaw of indigenous people in one of the most ethnically and linguistically diverse parts of Asia. 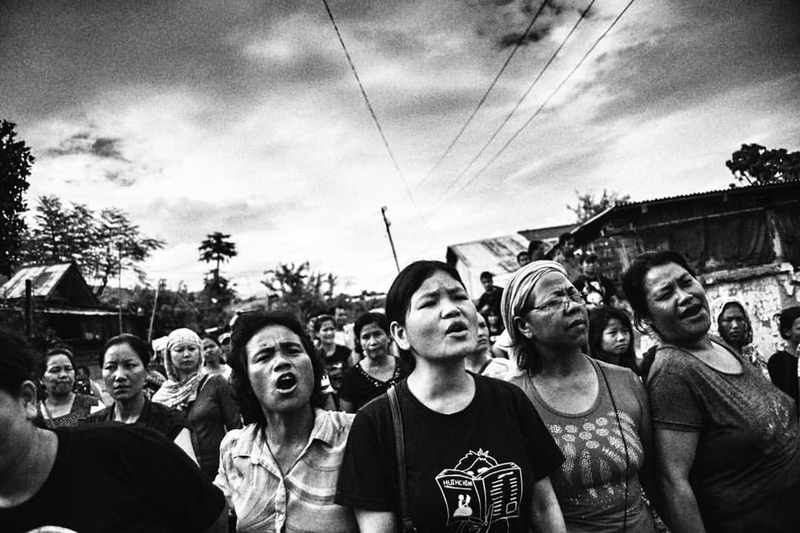 This first exhibition in what will be a series through this and the coming year, is a show about a unique protest in Churachandpur, Manipur, from the very fringes of the North-East.